Pretending I'm in the Caribbean at Middlesbrough's new restaurant - Turtle Bay | gingerbread smiles. 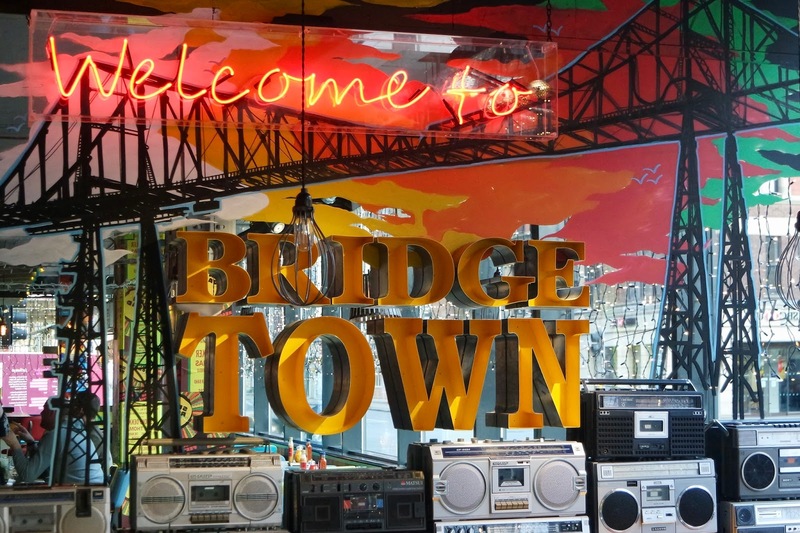 In Middlesbrough at the minute, we are starting to get some fab places to eat and drink popping up. It makes my heart happy knowing I have so much more choice now. With all the independents making waves on the food scene, it's nice to see chain restaurants starting to catch up with the introduction of Patisserie Valerie and even a Krispie Kreme stall! 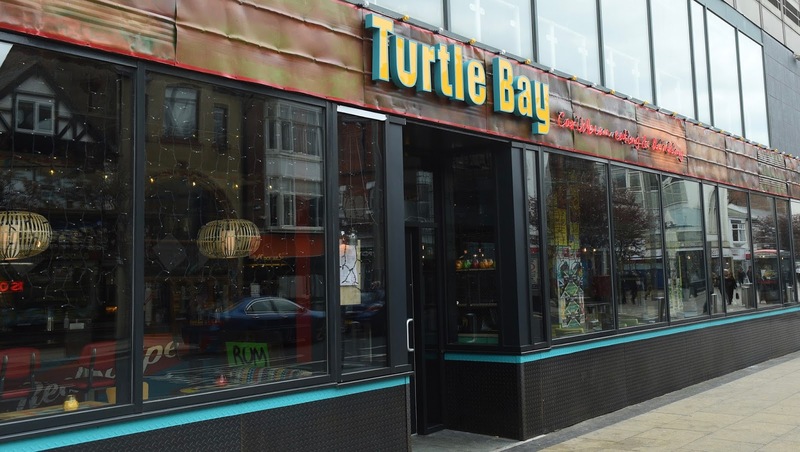 There has been many rumours about further venues opening up including Bistrot Pierre, a french restaurant and an ice bar in the new snow centre which will be situated in Middlehaven but the one that I've been looking forward to is Turtle Bay. You'll be glad to hear that you haven't got long to wait at all to enjoy the flavours of the Caribbean, it opens tomorrow (Sunday 23rd April)! 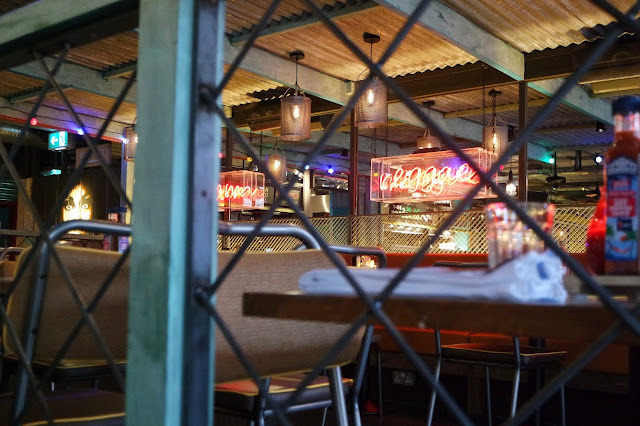 Myself and a selection of other North East bloggers and media got a chance to visit Turtle Bay to experience the food and cocktails ahead of its opening. One big mistake a few of us made, that we quickly realised, when visiting Turtle Bay was that we had decided to drive. 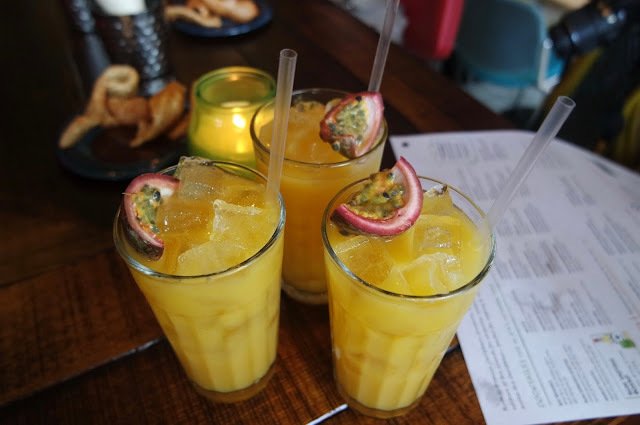 Turtle Bay's cocktail menu is laden with delicious choices for everyone using 40 different rums, my favourite spirit! 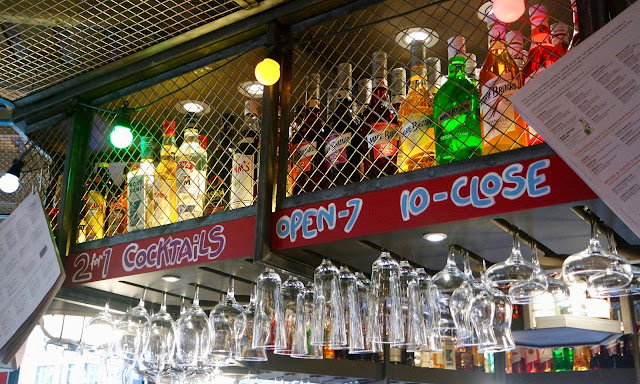 With a two for one happy hour lasting all day (with the exclusion of 7pm-10pm) everyone will have the perfect excuse to try out copious cocktails. Next time I'll just make sure I'm not driving! After sampling some drinks and hearing more about Middlesbrough's newest restaurant and stand alone bar, including the fact they serve over 50 authentic Caribbean dishes, have created 50 new local jobs and have the capacity of 231 seats, we sat down to sample some grub! The restaurant inside is absolutely stunning, everywhere is bright with colour adorned with posters, millions of lights and quirky Caribbean signage. You can't help but to stare at the restaurant as you are waiting for food to be served, well that's what I did anyway. 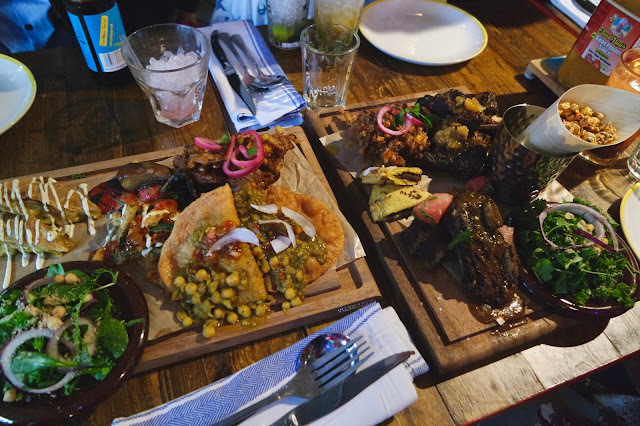 Once we were all seated, we began with two platters full of vegetarian and meat starters including sweetcorn fritter, okra fries, beef ribs and jerk chicken wings. All of the different elements were lovely and introduced our palettes to the spice that was going to be coming our way over the next few courses! Next up was the curries. We had a vegan curry which may have been the spiciest thing I've ever tasted, apart from when I put too much chilli in my own cooking... It was full of tonnes of good stuff like sweet potato, spinach and kidney beans. 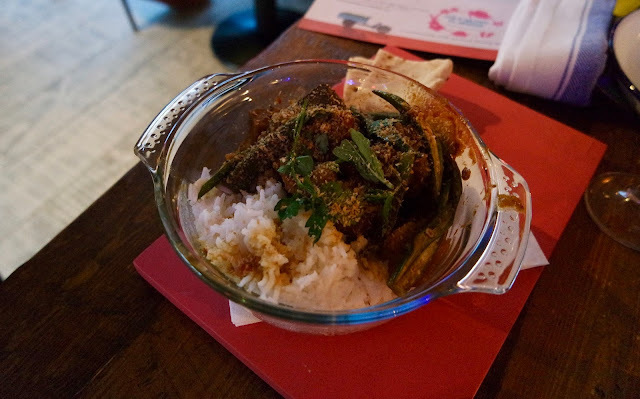 We also had a beef and potato curry which I think quickly became the table's favourite. When them two dishes were devoured another two came along. This time we were on to meat. They provided the table with a whole jerk chicken which was beautifully chargrilled and drizzled with a lovely chutney and some beef ribs. I'd never tried beef ribs before and I always say I don't like ribs, but these were super tasty. 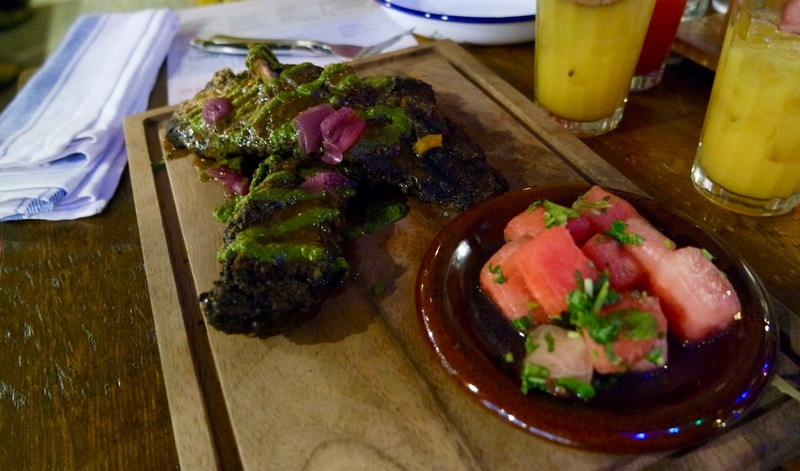 The meat fell off the bone and when paired with their watermelon chow it was so good. Just when we thought that we couldn't stomach another main meal, they came out with the bobby dazzler. 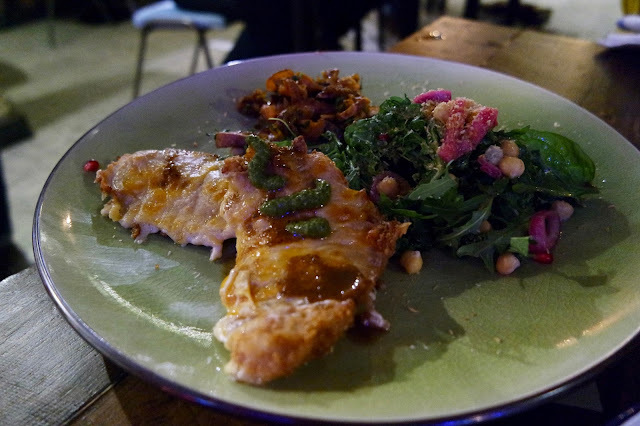 A meal made just for that night, they only went and made up a jerk parmo. Oh my, it was delicious. The chicken was super thin and the cheese and bechamel ratio was just right. We were all so disappointed that we wouldn't get to taste it again. Now completely satisfied with our mains, it was time to see the desserts. Sat with mostly girls who were obsessed with sweet things, this was always going to be the most anticipated course. 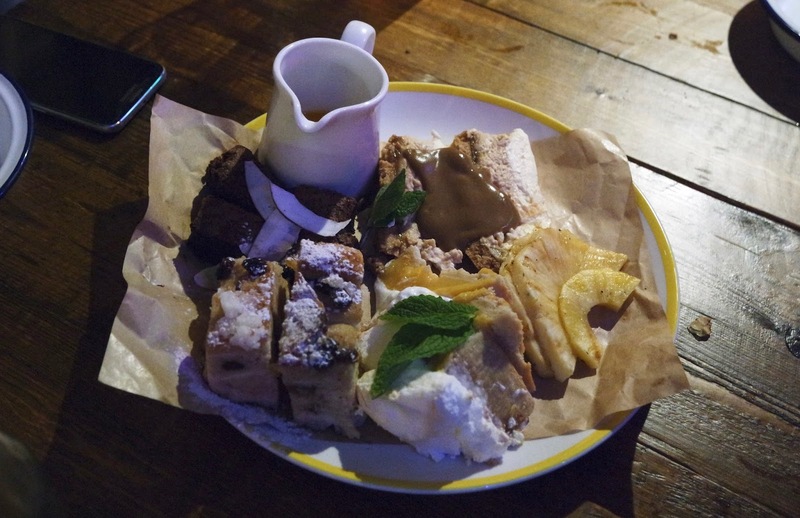 The selection board included rum and raisin bread pudding, chocolate brownie, passionfruit cheesecake, grilled pineapple and banana & toffee cheesecake. Everyone quickly starting taking forkfuls of each dessert. My favourite by a mile was the rum and raisin bread pudding. I've never had bread and butter pudding in my life, but oh this was something. 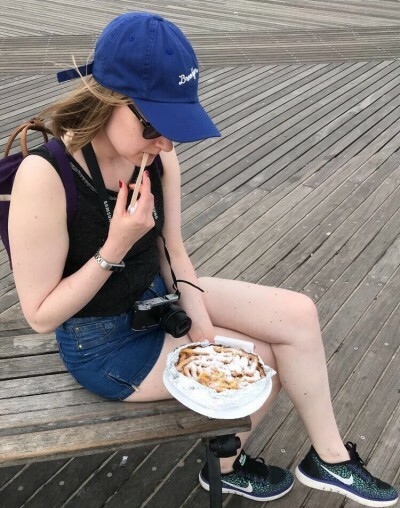 It was super tasty and just melted in your mouth. With some ice cream I think this is going to be one of my favourite desserts. After all the food it was time to say our farewells and get excited about our return. I hope that I've successfully made your mouth water and that you are ready to book your visit to Turtle Bay. I know that I am already looking the next occasion I can drink all the rum and eat all the jerk-spiced dishes. 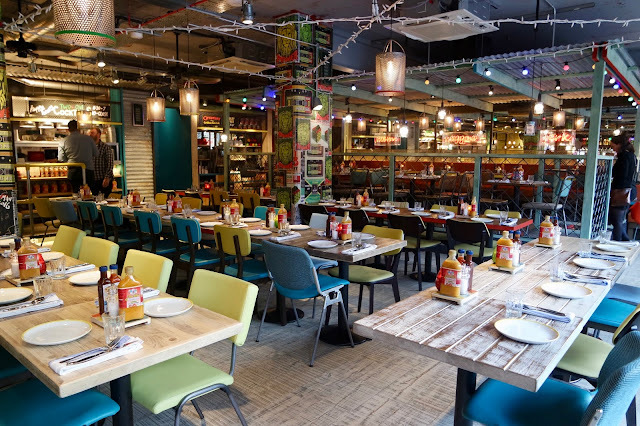 If you're not from Middlesbrough, Turtle Bay have restaurants across the country, have a nosy at their website to find one close to you! Fab post Danni - you've described the food perfectly! I love Turtle Bay - hopefully we'll get one in Bradford one day since they seem to be popping up everywhere, but in the meantime there's a couple of localish ones. 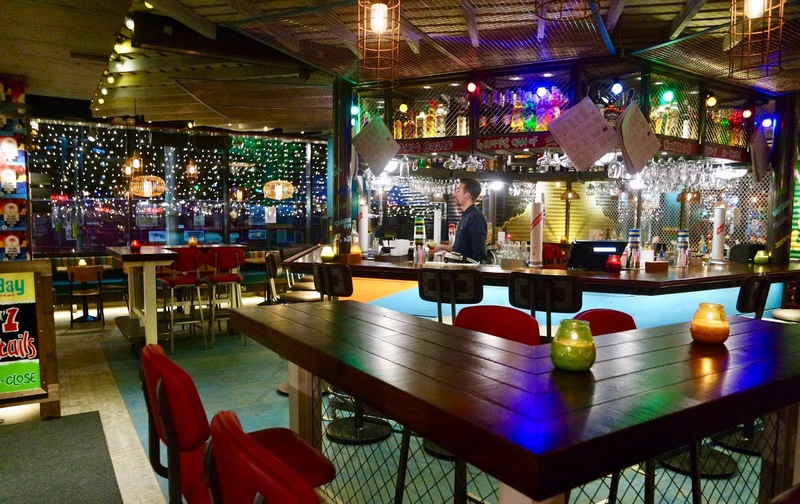 They do the best cocktails and the bbq pineapple is one of my favourite ever desserts! 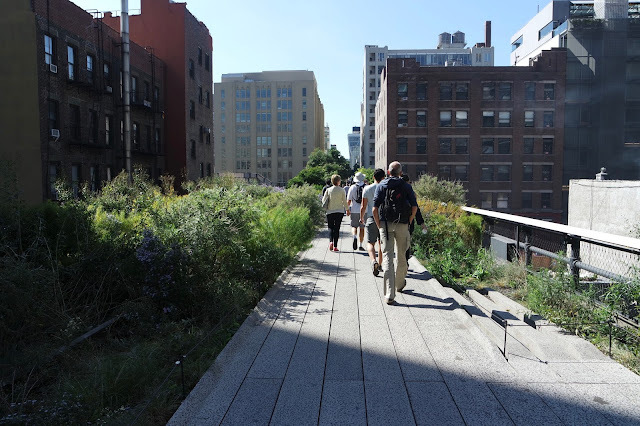 This place is on my list. I've heard so many people rave about it, but not made it yet! 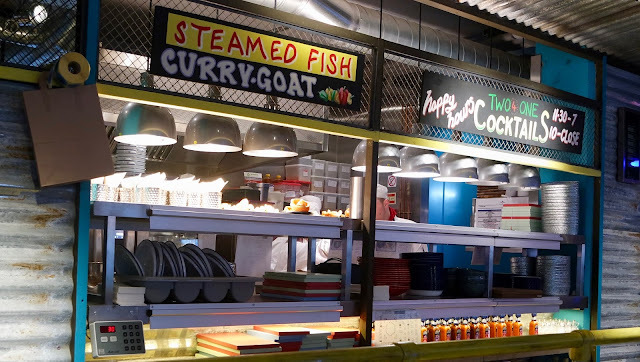 I'm not sure how I'd get on with Caribbean food, but it all looks and sounds delish!